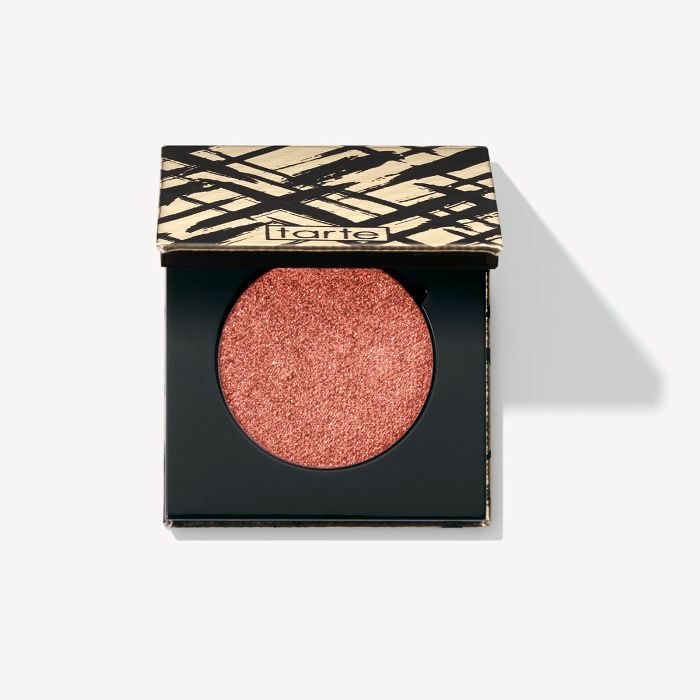 Rose gold eye shadow is incredibly flattering, and in the last two years, it has had a serious number of searches on Google. Since it's one of the prettiest and easiest makeup looks to wear, as well, you can bet it ain't going anywhere anytime soon. The warm hue plays well with all eye colours, and reminiscent of sunsets, it's the perfect shade for summer, which is why we're zeroing in on it now. When it comes to rose gold, there's a spectrum of shades to choose from—you can opt for a richer burnt hue, peachy tones, amber or gold with just a hint of pink. You can dial up the pigment for night or just robe lids with a sheer wash for day. Then there's the question of cream or powder. Decisions, decisions. 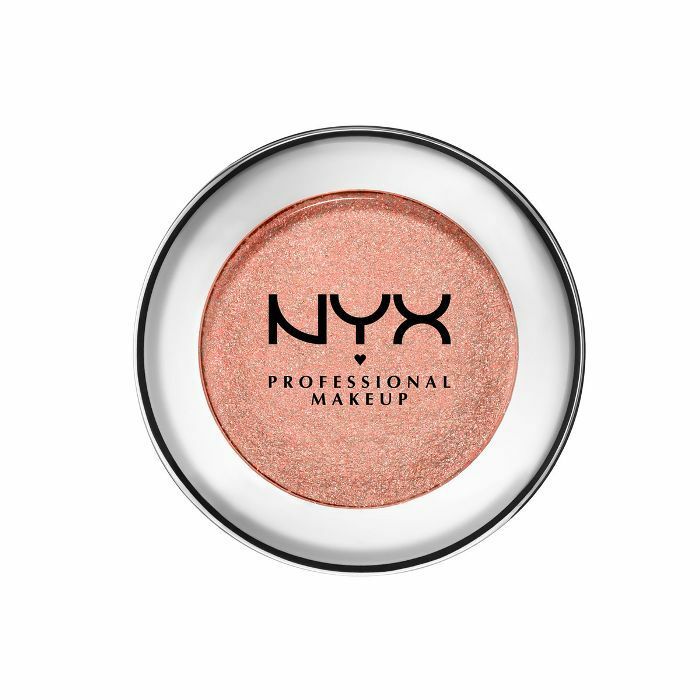 To help make it easier we've rounded up an edit of the seven best rose gold eye shadows out there. 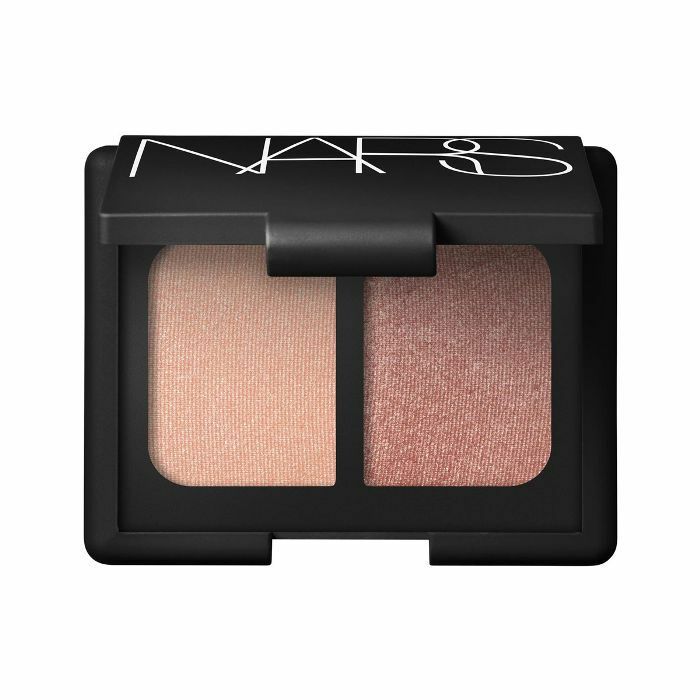 This pigment-rich eye shadow packs a punch and is ideal if you want a one-stop shadow for a going-out eye look. Love cream shadow? 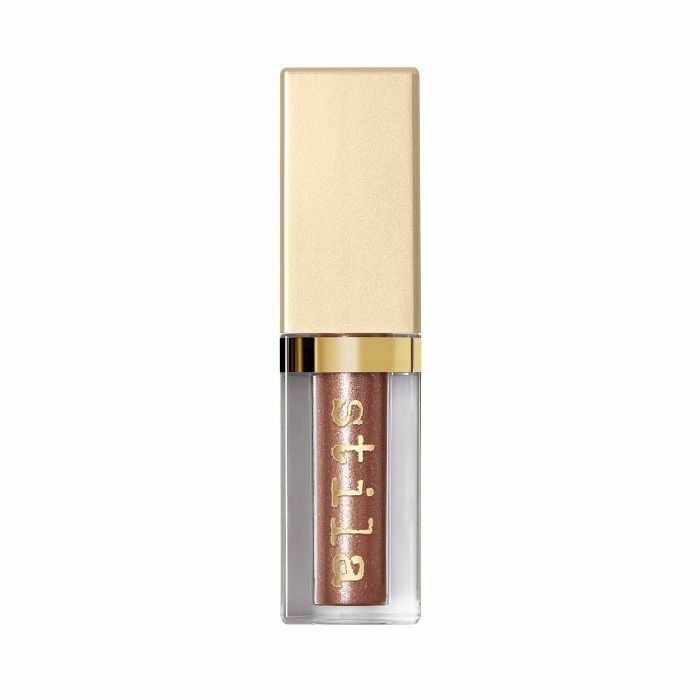 Stila's don't crease and can be buffed out for a sheer wash or packed on for an intense shimmering effect. I'm obsessed with the Times Nine palettes from MAC. Each one includes nine eye shadows in one colour family, in this case amber. The shadows range from sheer and soft to intense in varying matte and metallic textures. Use this palette to create a multitude of grown-up rose gold eye looks. 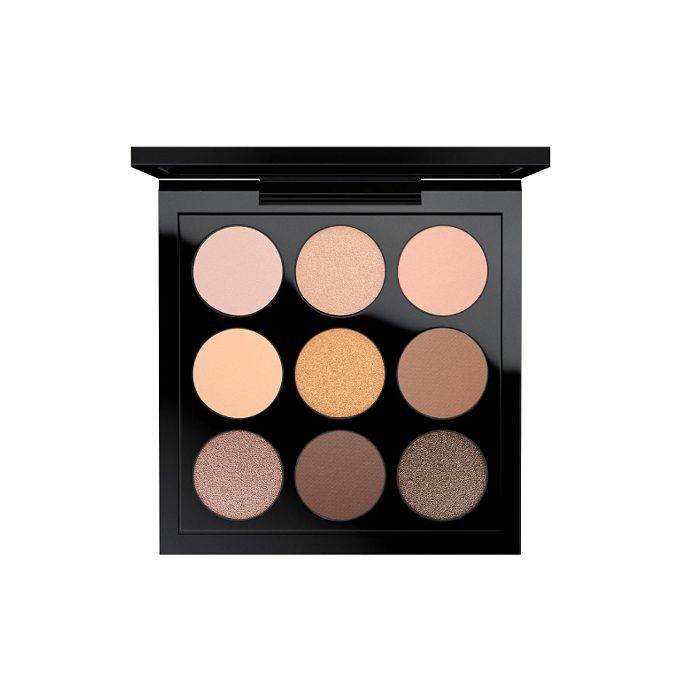 At just £6, this is one of the most affordable of the bunch—this sheeny shadow imparts pretty peachy glow onto eyelids. 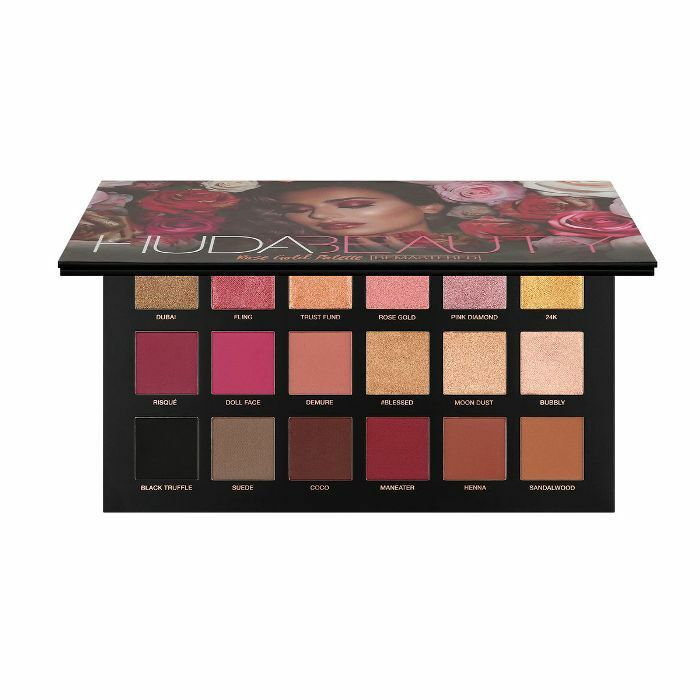 Huda's rose gold palette is pricey, but with 18 shadows (which works out at £3.11 each) that veer from vibrant to mellower, this palette will take you right through summer and December's festivities. A perfectly formed eye duo with a subtle glimmer rather than full-on metallic finish. You can create a variety of eye looks depending on whether you use the shadows with a wet brush (to intensify the finish) or dry. A cream-to-powder formula use the primer (included) to increase the wear and intensify the colour-payoff. 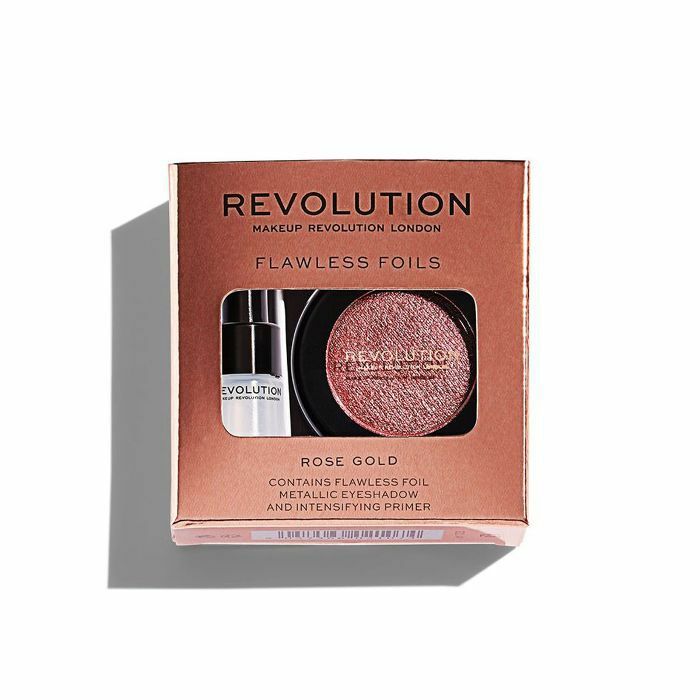 Considering the price this really does deliver on the promise of looking foil-like on the lids. 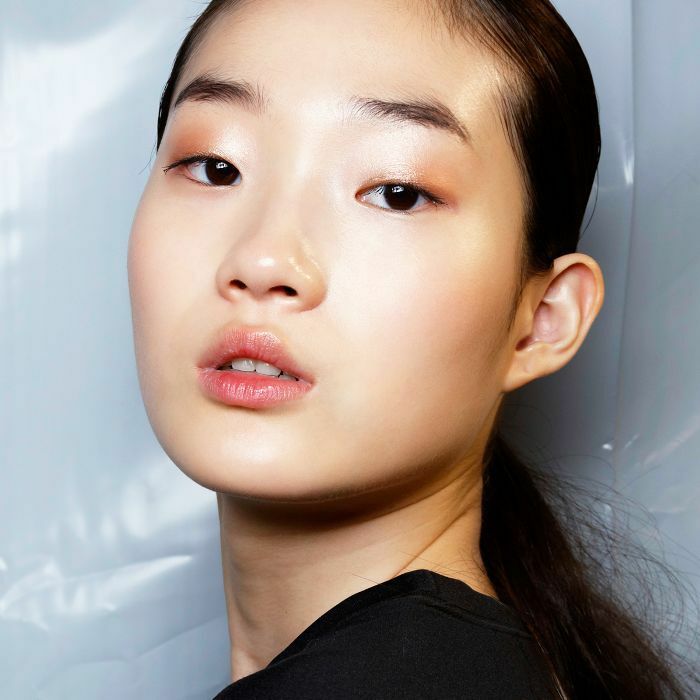 Loving a particular makeup trend right now? Let us know all about it in our Facebook community group The British Beauty Line. See you there!